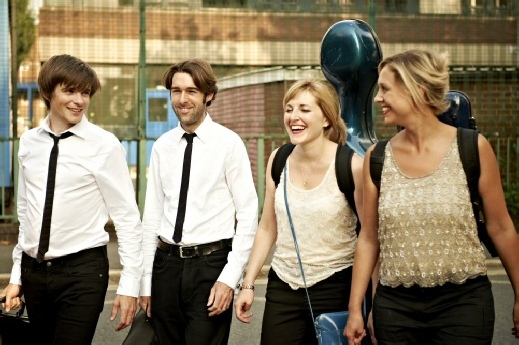 We welcome back one of the country’s finest young quartets in their continuing three concert survey of the chamber works for strings by Ralph Vaughan Williams. This First Quartet was written in 1908 after the composer had graduated from the Royal College of Music and whilst studying in Paris with Maurice Ravel. The Frenchman’s own quartet, completed in early 1903, must have been quite an inspiration for the young British composer, although Ravel is famously quoted as saying that Vaughan Williams was ‘the only one of his pupils who did not write music like Ravel’!